Easter has always been a special part of our family's observance of Holy Week. Sunrise Service or Worship has been an integral part of my childhood "religious" experience. I have no idea back then as to the meaning of Easter Sunday, but since everyone in the family went to Sunrise Service, I tagged along. 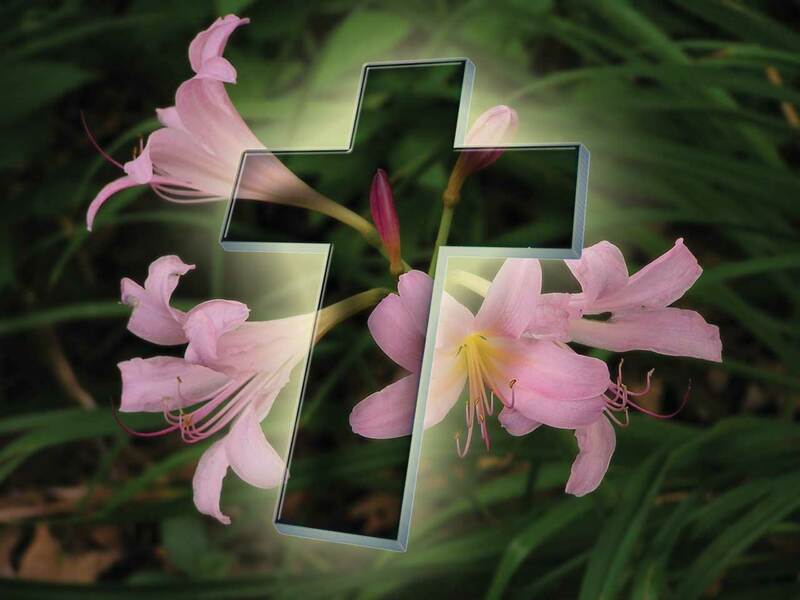 Easter early morning service was always set at 5:00 A.M. For the longest time during my childhood days, the sound of the Hallelujah Chorus by Handel woke me up at around 4:00 A.M. It was my Tiya Viring (Aunt) who took it to herself to wake up the whole household (and our neighbors) with the loud "singing" of the record player. Sunrise Service has always been "fun" as our church was creative enough to set the worship service outdoors. It was nice to attend church sitting on the grass or on mats spread on rocky terrain. Years passed and the "tradition" of Holy Week went on. As I grew older and started a family, the tradition lived on. There was one glaring difference though. I now know the true meaning of Holy Week. I know that our Lord Jesus Christ died on the cross to save us from sins and give us everlasting life. I now know that death did not defeat Christ as in the third day he arose from the grave and ascend to heaven. I now know that traditions will not save us but repenting for our sins and accepting Jesus Christ as our personal Savior will. No one is perfect. No one is sinless. But the good news is, we have a loving and gracious Father in heaven that is ready to forgive if we seek for forgiveness. happy resurrection sunday to you. i wonder, what's your religion? Happy Easter, I missed the old traditions that still observed in the countryside, me being born in the city..
@ arnel: i attend a full-gospel fellowship - methodist church. @ josie: happy easter too. @ arnel: Church by the H-way. I'm the chancel choir conductress. Oh Church by the Highway! I have friends there! Ate Susan Capili is a family friend! @ arnel: hello? susan is my best friend ever!!! small world.